The Precision department of C.P.C. Srl was established in 2015, and specialized in precision and high-productivity mechanical machining. 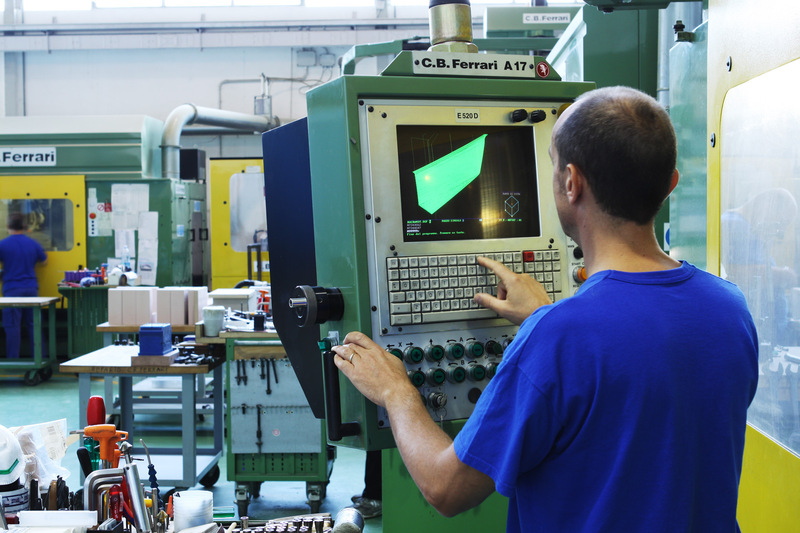 Its objective is to meet the specific needs of some sectors in which the Company operates, such as automotive and aviation, as regards the construction of extremely delicate and important parts. For instance, the finishing of safety details for Formula 1 engines, flight components and stator blades of aircraft reaction propellers. The mechanical machining department of C.P.C. Srl is unique in its field and globally renowned for its technical competitiveness. 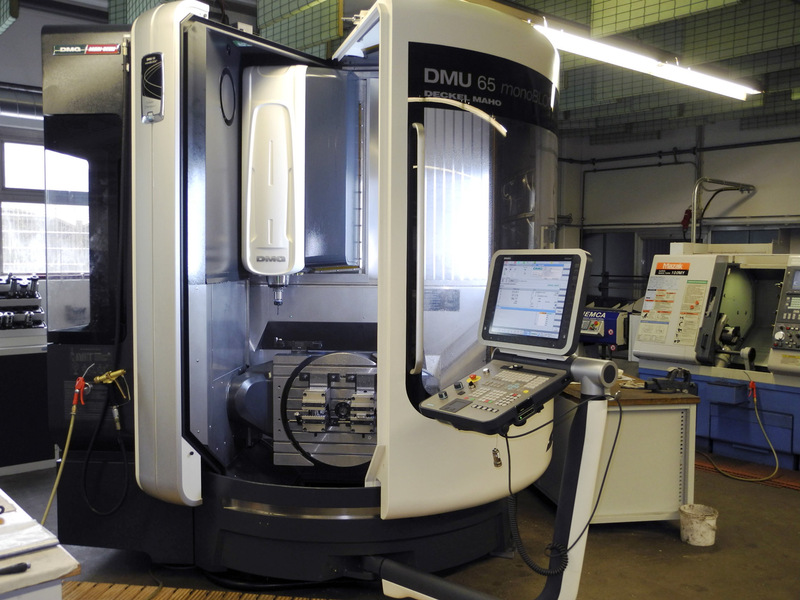 It is equipped with 6 Deckel, Maho, Gildemeister and DMG Mori high-speed automatic milling machines, which are among the most advanced in the world from a technological point of view. The specialization of an industry dedicated to precision machining provides a significant advantage to the customer, who may turn to C.P.C. Srl as a single contact point for the manufacture of rolled parts in composite materials and the machining of mechanical parts, with a very high degree of precision and accuracy. 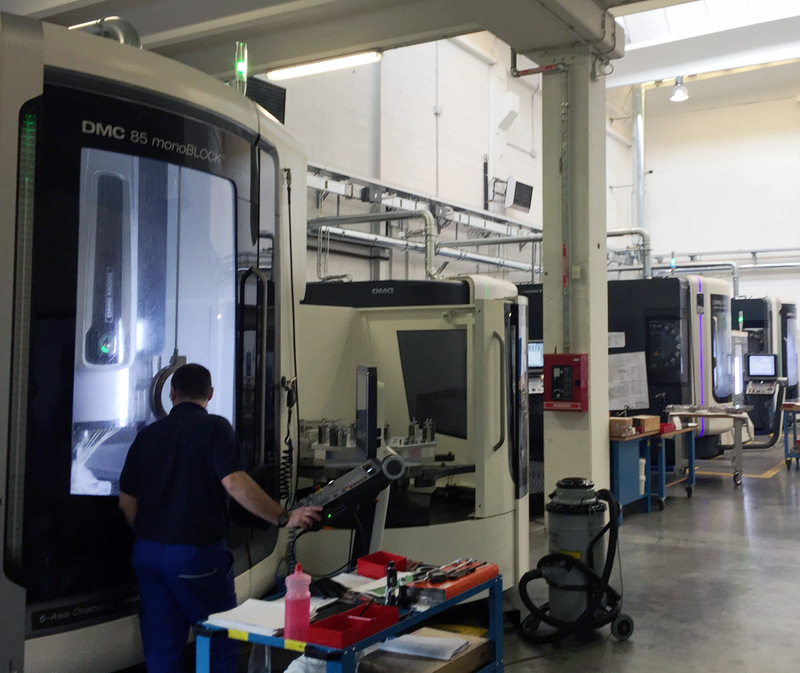 The customer can benefit from a technologically advanced support at every stage of a component production process, from the design phase to prototyping, assembly, machining and painting of castings, to the manufacture of body parts in composite materials. The result is a finished part, ready to be installed onto the vehicle and made in accordance with the highest quality standards.